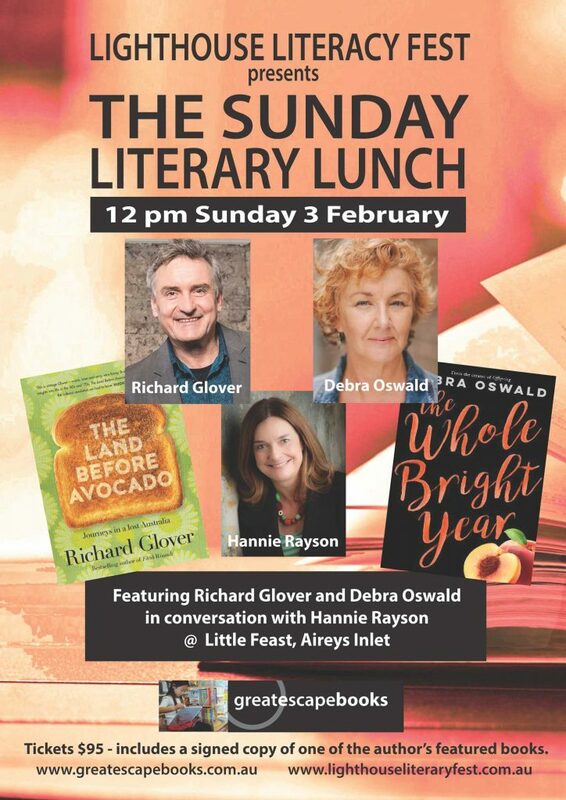 We are delighted to present our second Sunday Literary Lunch Series, now in its third year. 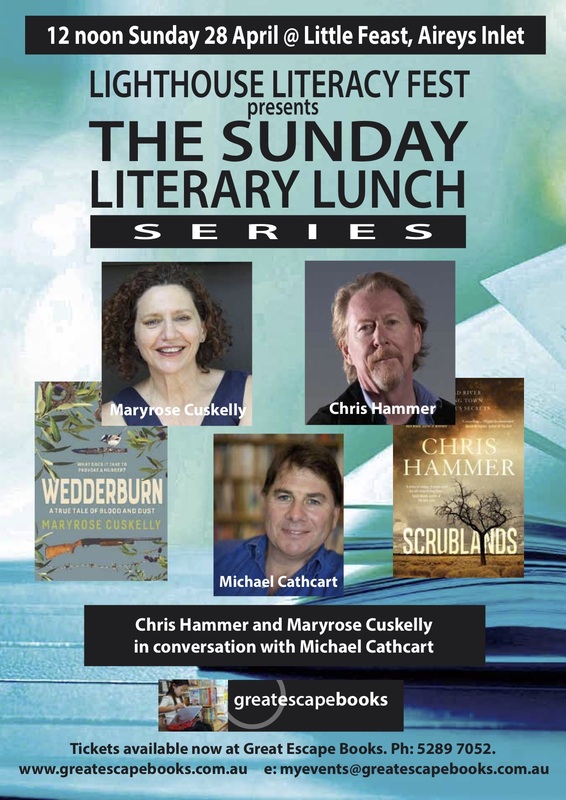 Join us for a fascinating lunch with Maryrose Cuskelly and Chris Hammer as they each discuss the depths of the human psyche and all things crime with Michael Cathcart . 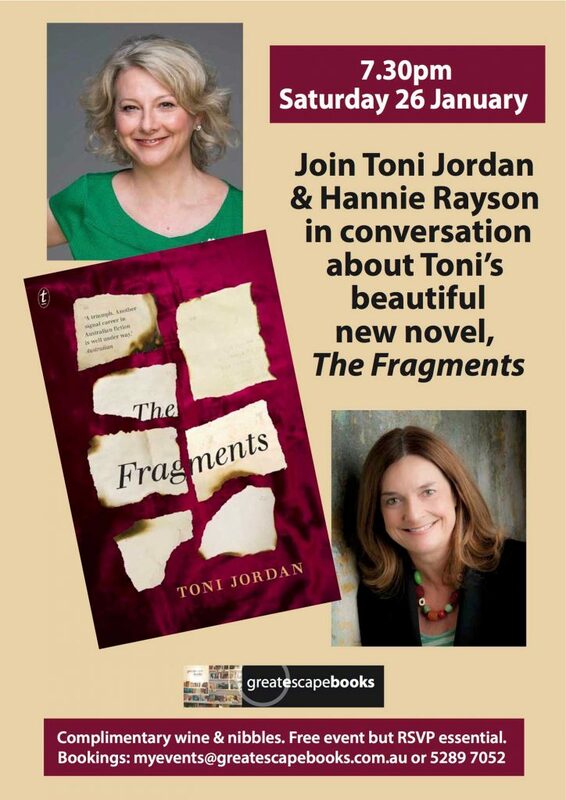 A three course gourmet lunch and a copy of one of the books under discussion is included in your ticket price. Time: 12.00pm Date: Sunday April 28, 2019. Available only at Great Escape Books. Ph: 5289 7052 or drop by the bookshop. 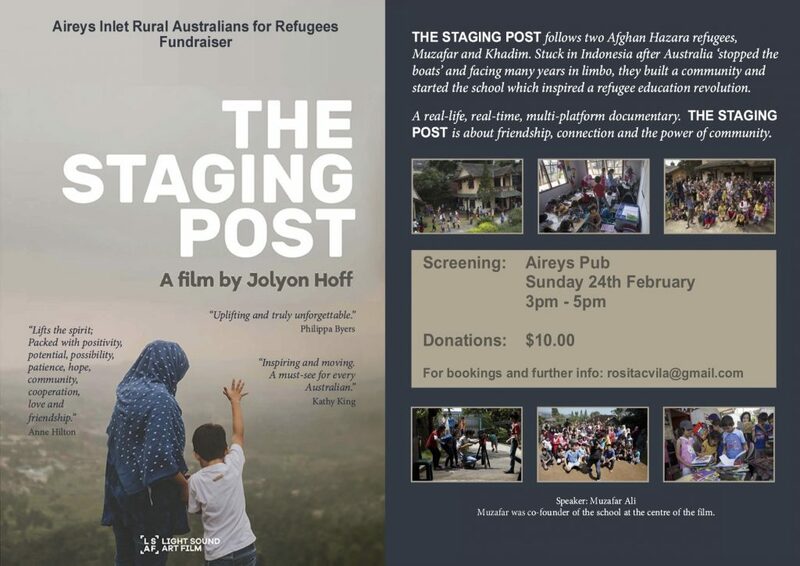 Numbers strictly limited to 60 patrons.